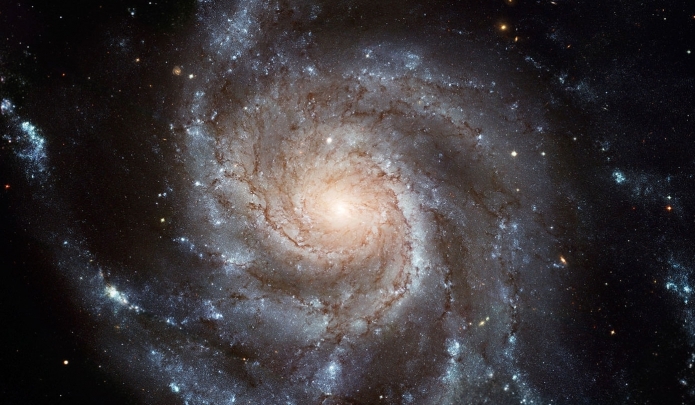 Our astrophysics and cosmology group explores such areas as the formation of galaxies; the production of dark matter in the early universe; and the properties, evolution, and death throes of massive stars. 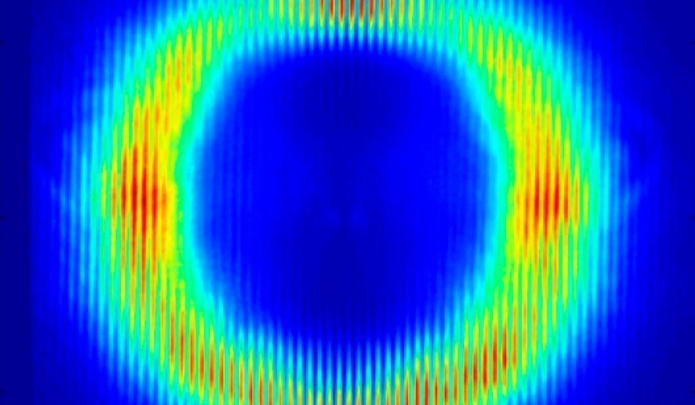 Our condensed matter group explore such fields as ultrafast processes, quantum computation, composite particle states, large-bandgap semiconductors, and the physics of biological systems. 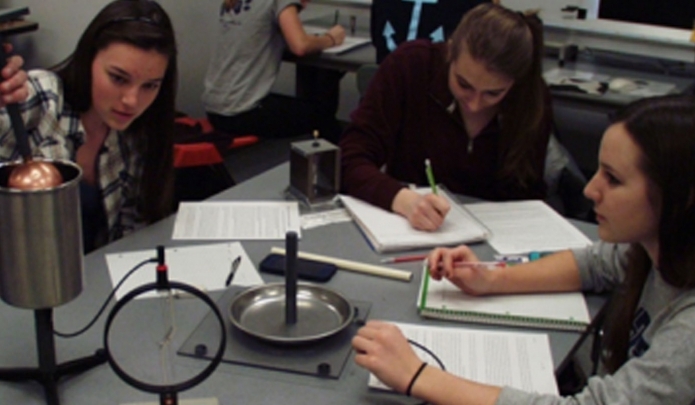 Our physics education researchers study the cognitive mechanisms that aid or hinder the learning of physics, in order to create and assess techniques for improving physics education. 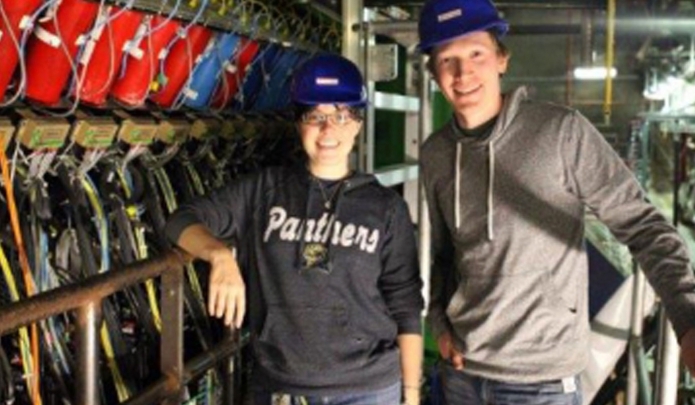 Our particle physics group seeks to understand the fundamental constituents of matter by searching for new subatomic particles and by measuring the properties of known particles and interactions. Our faculty members help undergraduate students and graduate students to experience firsthand the excitement of discovery, from exploration of the cosmos to the abstract realms of equation and data analysis. The department's facilities range from cutting-edge locations to high-precision machine, glass, and electronics shops. PITT PACC coordinates local activities in experimental, observational, and theoretical particle physics, astrophysics, and cosmology. At the Pittsburgh Quantum Institute, we bring together faculty and resources in a single infrastructure to further our mission statement. The Discipline-based Science Education Research Center (dB-SERC) strives to create a community to improve teaching and learning through evidence-based practices. View the Department of Physics and Astronomy image gallery.